Boats & More have a wide range of watersport accessories available in store covering waterskiing, wakeboarding and kneeboarding. With some of the top brands like Liquid Force, Obrien, Masterline, ML Boarding, Jobe and Jstar come check out what we have in store. Have a specific requirement or product in mind then give us a call or drop in and we can order your product in. Boats & More is now the exclusive wholesaler in Australia of the first Waterski & Wakeboard harness in the world. The CR Waterski & Wakeboard Harness is the first set of its kind in the world to provide enormous advantages to waterskiers and wakeboarders thanks to a specially developed tow system. They are the true wakeboard pioneers in an ever evolving sport. Co-founders Tony Finn and shaping guru Jimmy Redmond have lived and loved the wakeboarding lifestyle for the last 20 years and between them have been responsible for almost every advancement and breakthrough in design over that time. ML Watersports is an Australian based watersports accessories company involved in the manufacture, importation and distribution of a range of waterskiing, wakeboarding, kneeboarding and kiteboarding equipment. The Australian importers for both Liquid Force wakeboarding and Liquid Force kiteboarding products and for all O’Brien Watersports equipment. Also the manufacturer and distributor of Masterline and ML Boarding accessories, built for all types of watersports activities. O’Brien provides quality wakeboards, slalom skis, wakeskates, kneeboards, wakesurfers and more for the watersports market. Jobe Watersports have the latest skis, wakeboards, kneeboards, tubes and vests. With the new line of Jobe ropes, handles and other accessory lines available. Williams Australia is an Australian owned manufacturing & wholesale business in the water skiing industry. 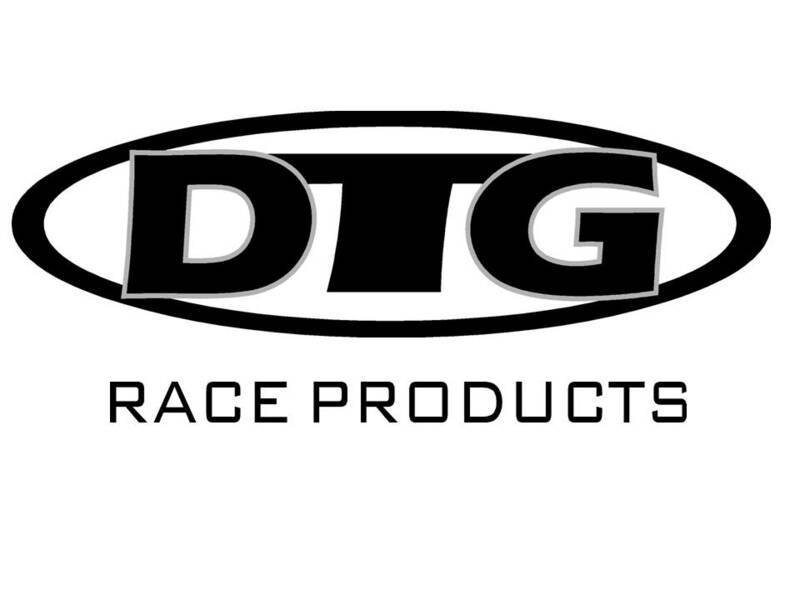 DTG Race Products supplying the ski/boat racing industry the perfect products at the perfect price. The aim is to deliver everything for driver/observer safety at the best price without sacrificing quality or comfort to both entry and expert levels. DTG Race Products key feature has been the new Procomm lll helmet design and electronics. There has now been four long years to manufacture the helmet for best comfort and most importantly to find the best available intercom system/dynamic microphone available.